IF YOU’RE looking for the pun in Sunset Milk Idiot, the name of Tim Vine’s latest show, you’re in for a long search. 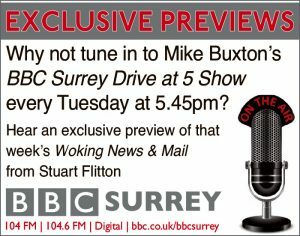 The former star of BBC sitcom Not Going Out and Guinness World Record holder for most jokes told in an hour, says no-one will find a clever bit of wordplay anywhere in that title. “Lots of comedy acts have no puns in their shows but a pun in their title while I quite enjoy the fact that I have loads of puns in this show but none in the title,” says the man whose previous shows have had names like Punslinger, The Joke-Amotive and even Tim Timinee Tim Timinee Tim Tim To You. 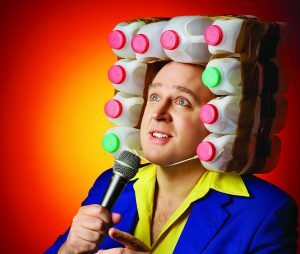 Tim Vine brings Sunset Milk Idiot to the New Victoria Theatre, Woking, on Wednesday 9 May.